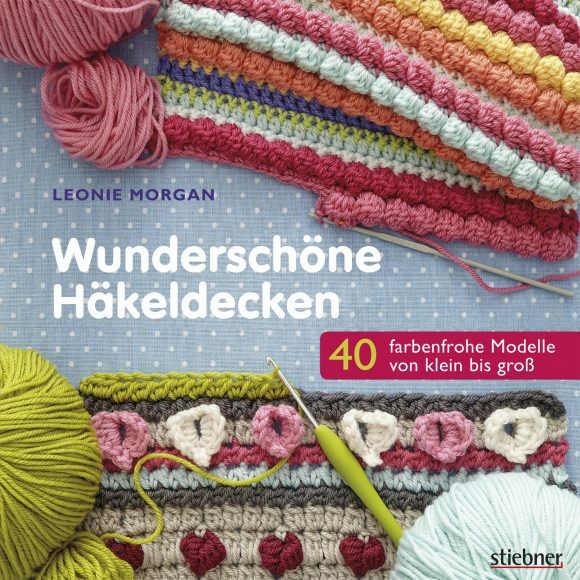 My latest book has just been translated into German – Wunderschöne Häkeldecken: 40 farbenfrohe Modelle – and it is out this week!! 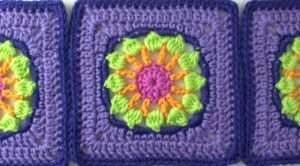 The book is the same as the UK version (Beautiful Blankets, Afghans and Throws) and the US version (40 Colorful Afghans to Crochet). Now available translated in to German! 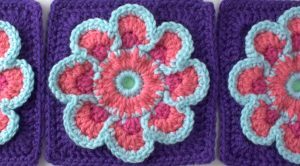 The book has written instructions and crochet symbol charts for each pattern. 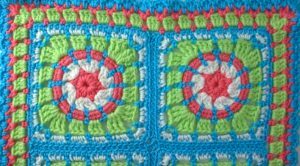 Filled with 40 different designs for blankets, some are row-by-row patterns and some are crochet block patterns, plus there is a selection of edging patterns to choose from too. 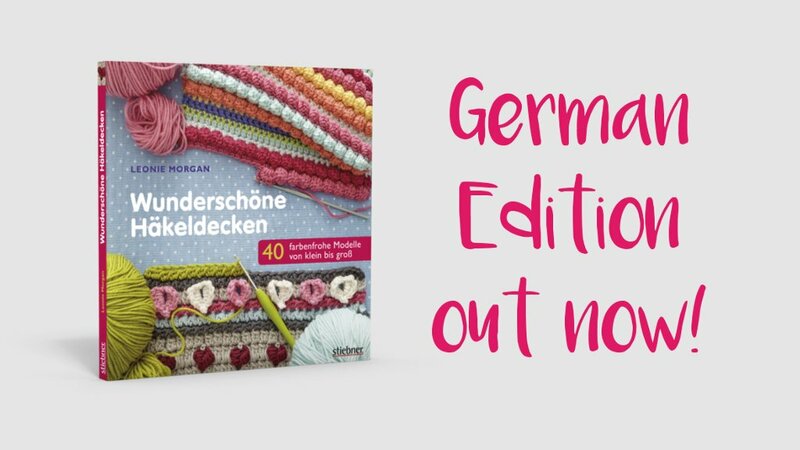 Wunderschöne Häkeldecken: 40 farbenfrohe Modelle is published by the lovely folks at Stiebner. You can get your copy from Amazon.de, direct from the publisher or in your local book store. 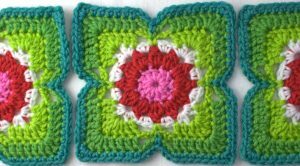 Want a sneak peak of some of the patterns? 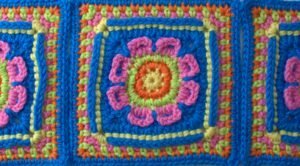 Have a browse below at some of the designs in the book. 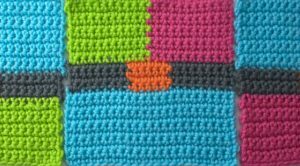 I hope you enjoy the book and have fun making some gorgeous crochet blankets!